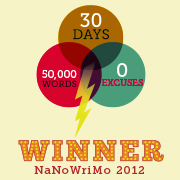 This weeks (now last week’s) WordPress Photo challenge is “Fall” or Autumn. When I saw this week’s theme I thought great! We are in England and the leaves are turning wonderful shades of gold and amber. The leaves are falling from the trees so I wanted to photograph them floating in the wind. Well, that was the idea! In practice an hour later and nothing! Is to do with shutter speed? Anyway, I was walking back down the country lane feeling quite dejected when I spotted many different berries in the hedgerows. 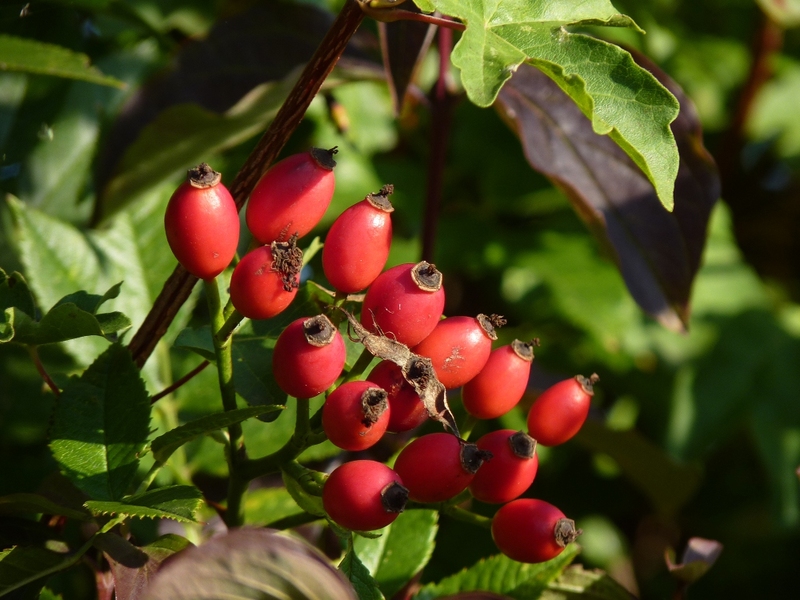 When I was a child we used the seeds from the Rose hips as “itching powder”. We thought it great fun to put the seeds in people’s clothes. 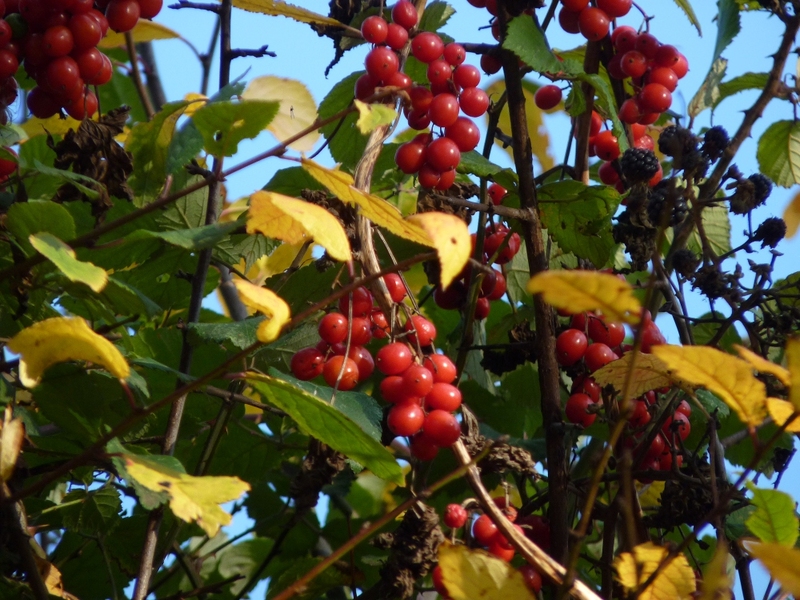 Is it true if there is a bumper crop of wild berries it will be a hard winter? Crossed Lines ~ PT or SAPO? I used to love walking in the country picking and eating the blackberry when i was younger. Hi DP problem is nowadays the berries that grow by the roadside are polluted 😦 We have to go into the fields now, far away from the traffic. Did you make sloe gin? I love to photograph berries, your photos are great. 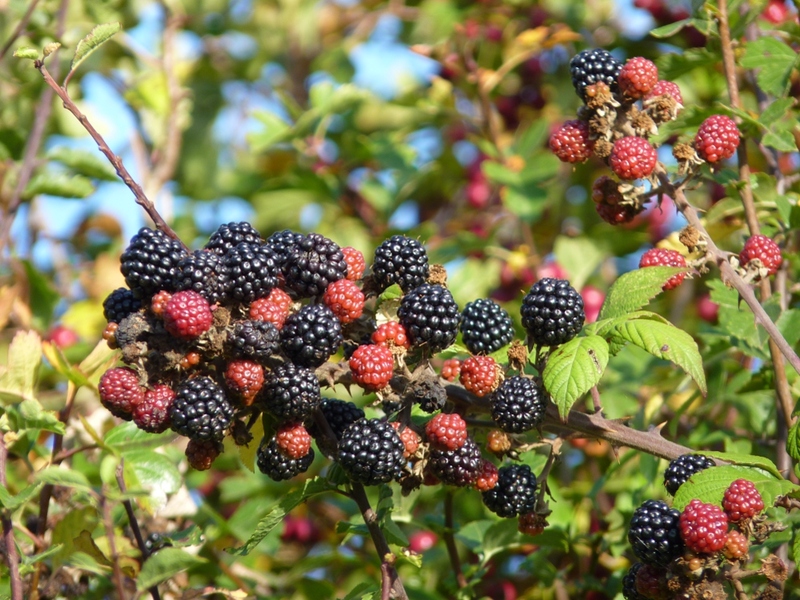 I have a hankering for a blackberry pie….. and we do not have wild blackberries here in Ontario. Hi MAggie, thanks for the compliment re my piccies. I tried to capture a photo of a leaf falling to the ground last year. Impossible. I know how you feel. There must be a way. Have you figured it out yet? Beautiful berries, PiP! Enjoy all the fall colors. I know that I’ve captured some wonderful shots of fall leaves (in New England and the mountains) . . . but I don’t know if any were fall-ing leaves. I loved your “fall” shots. The blackberries are tempting! I think a bumper crop of berries has more to do with the type of spring and summer the plants have had, and possibly the previous winter, rather than a prediction of the future…. But when your horse grows an extra thick winter coat…. look out! Falling leaves … tricky! Using flash will freeze the movement if within range of the flash. Using a tripod and a slower shutter speed, without flash, may convey the movement better and appear more natural and dynamic. Good luck! I also stood for ages trying to capture a falling leaf, all I can say is thank goodness for digital, had it been film I would have wasted a lot of it in my unsuccessful quest. Your berries and rosehips are great. Sounds like we have the same creative spirit! I have a freezer full of blackberries 🙂 yum!! I love the berries… and that they have so many makes me wonder too… Hopefully, the bumper crop is just that; an abundance of blessings! The blackberries look juicy and divine! Mr Piglet was eating them straignt from the bush. He said they were delicious but I prefer to de-maggot them first! Thanks for the link too, Piglet! No probs I loved your photo! cool pics how long are you in england? do you go often? I have now left England and am now in France but will be back again soon! mmm, I love those tasty blackberries: Fresh, in a cobbler, in jelly or most any old way. Yum! Great photos and thoughts for the Fall photo theme. Both uses of berries sound delicious! I wish I was back in England now, I would be picking and storing them for the winter! Blackberries, how yummy! We had wild bushes in the village where we lived in Portugal (near Viseu) and I enjoyed going for walks and picking and eating them straight off the bush. Berries are probably my favorite fruit. We had dewberry vines when I was growing up. I’ve never seen them since, but your photos remind me of them! Berries are also probably my favourite fruit…as you know with strawberries. However, blueberries, loganberries, cranberries etc seem to be very expensive here in Portugal. Perhaps they are just not very popular. I think I may try to grow some. Lovely pictures. Sorry I haven’t been around for a while to comment, but I’m back. It is hard to get leaves as they fall, but someday you will get a lucky shot I’m sure. PiP, these are lovely. I felt like I was there, picking berries with you. Your post makes me think of when I lived in the country-sure do miss those strolls across the grassy fields. Nice photos – your lucky to be able to have fresh berries within reach-they look delicious !! Beautiful photos. They give a promise of a delicious dessert in the very near future!